What differentiates the CPDT from other courses of its kind is its focus on the needs of the Dutch market. Hermina reports that the school has conducted an in-depth study on what these needs are and the results have been used it to adapt the program, making sure that students are as prepared as possible for what employers are looking for. For Abigail Daley, a Master’s in Management graduate at MSM, these insights into her profile were invaluable. 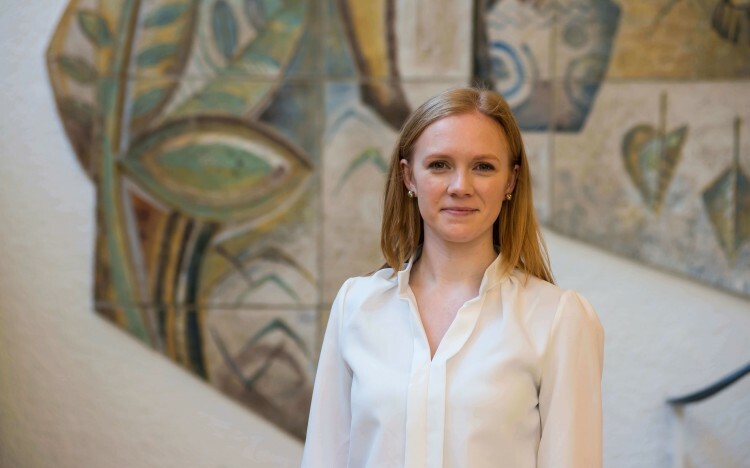 She had chosen MSM because she wanted to become more familiar for the business landscape in Maastricht and expand her network there, so that she could take her career to new heights after graduation.